There’s something calming about water, and stumbling upon a lake while on a hike is general cause for excitement. Iran has a varied landscape, and though it’s probably most associated with mountains and deserts, the country is full of these mini-paradises as well. From salt flats to crystal clear water, we take a tour of Iran’s beautiful lakes. Romans are alleged to have called this a sea due to its saltiness and the name has since stuck, but the Caspian Sea is actually the world’s largest lake. Bound by Iran, Kazakhstan, Russia, Azerbaijan, and Turkmenistan, the Caspian is known for its sturgeon, from which some of the finest caviar comes. Tehranis needing a break from the dry congestion of the capital city thank this body of water for providing them with a bit of humidity and refreshing air during their weekend escapes here. A stroll on the dark sandy beaches and the sounds of lapping waves are sure to revive any weary soul. 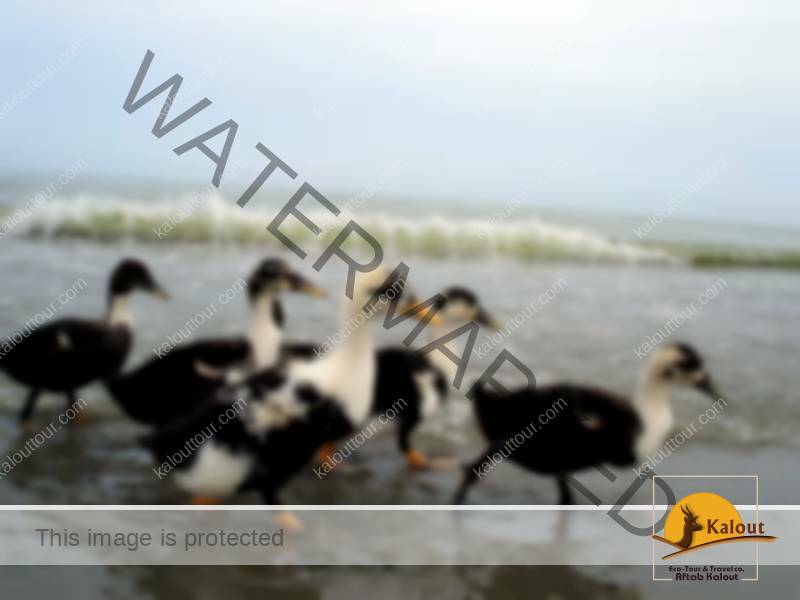 Once the largest lake in the Middle East and a habitat of migratory birds such as flamingos, pelicans, and egrets, Lake Urmia with its 102 islands has shrunken at an alarming rate due to damming of rivers and extraction of groundwater. 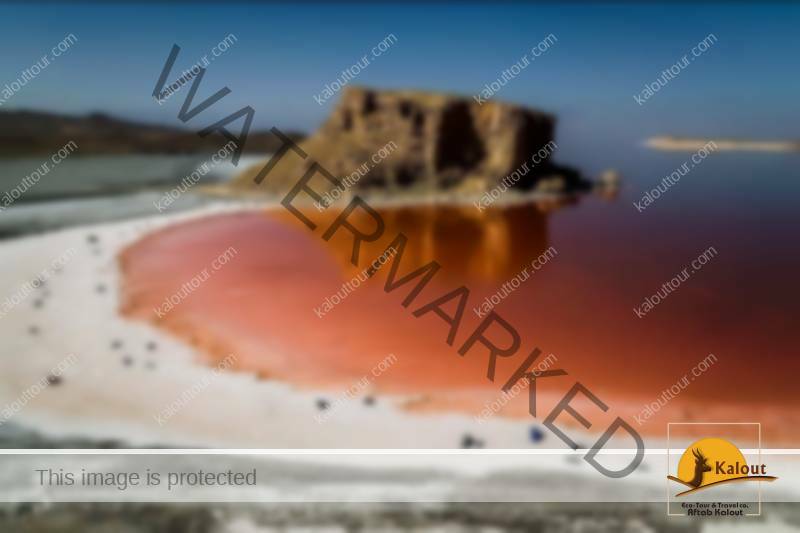 Located in northwestern Iran, the natural color of this salt lake is blue, but at times it takes a red hue, which is attributed to an increase in algae and bacteria as water levels decline, as well as high salinity and intense sunlight, particularly in summer. Rainfall helps increase the water level and return the color to its natural blue. It’s not often that you see a lake in the middle of the desert, but a couple of hours outside Tehran, that’s exactly what you’ll find. 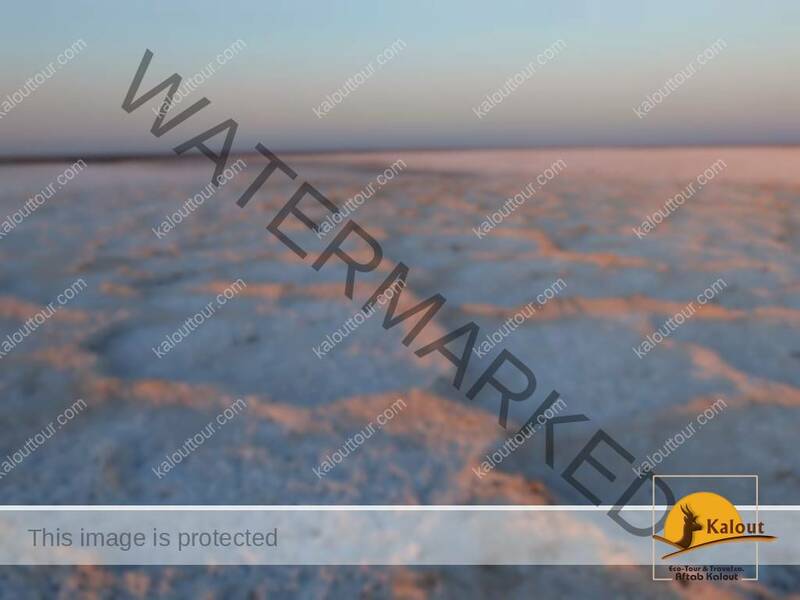 About 100 km east of Qom sits a vast, utterly desolate area called Namak (Salt) Lake. Although the surface area measures about 1800 square km, a mere 1 square km of it is covered in water, so you have plenty of terrain to crunch layers of thick white salt as you walk across this lake. The silence and otherworldly feel also make it an ideal spot for some inward reflection. 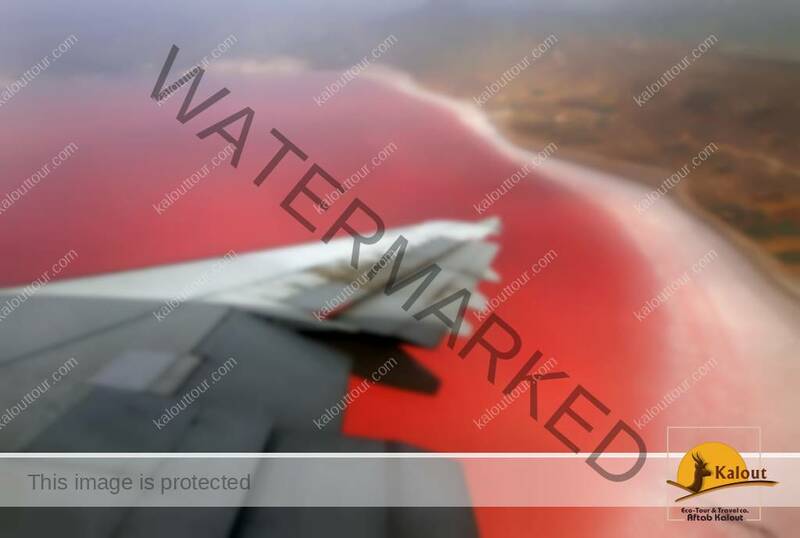 Shiraz is not only home to the “Pink Mosque” but also the “Pink Lake.” Maharloo Lake is another salt lake and once home to migrant birds who have, sadly, diminished as drought has dried this lake up. Much like Lake Urmia though, rainfall helps to restore water levels. Rich in potassium and other salts, the lake turns pink due to a high percentage of pink-colored algae. Those flying into Shiraz can witness spectacular views from above when the lake is full, and those on the ground can enjoy both the lake and the beautiful surrounding scenery. 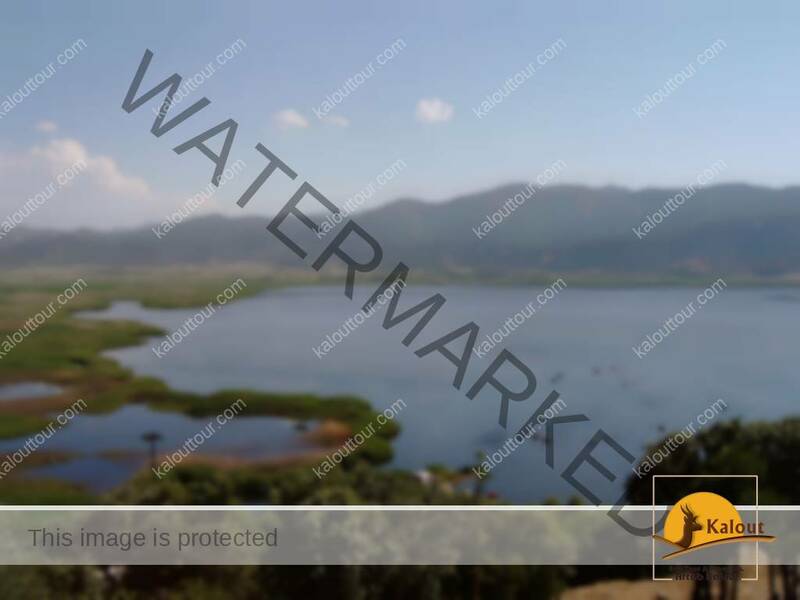 Formed by two fault zones during the Eocene period, Neor Lake is located in Ardabil Province in the Baghrudagh range of the Talysh mountains, a popular hiking spot. This vast, peaceful lake sits at an altitude of 2,700 meters and is actually quite shallow, measuring an average of 3 meters in depth. The smaller and larger basins connect during the rainy season to form a single lake. A habitat of rainbow trout and migrant birds, this lake becomes a popular site for fishing, camping, and other outdoor recreational activities. Lorestan Province is known for its natural beauty, and the Gahar Lakes are among its treasures. Divided into Upper and Lower Gahar, just 100 meters from each other, these lakes are located on the summit of Mount Oshtoran in the Zagros range, and are nicknamed “the jewel of Mount Oshtoran”. Because these lakes fall within the Oshtoran protected area with hunting and fishing strictly prohibited, the flora and environment have remained rather unspoiled. 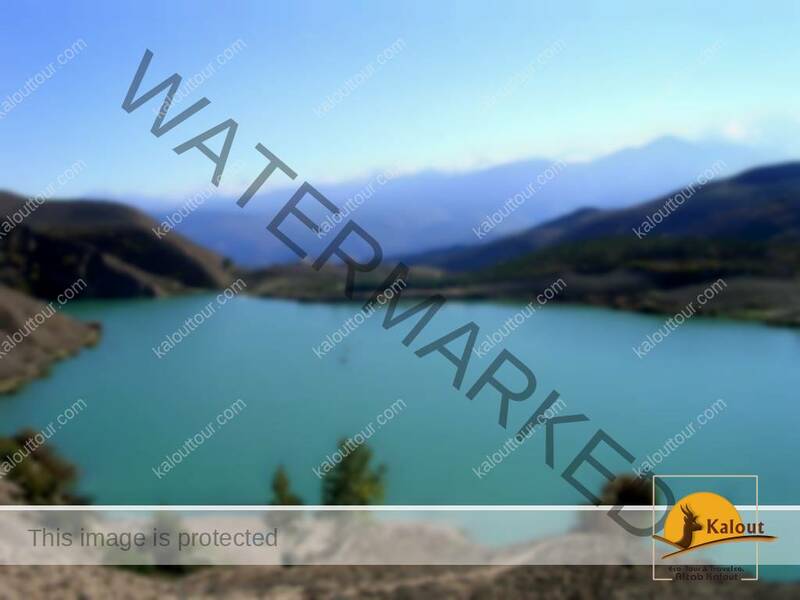 This alpine lake is located in the Alborz mountain range, in the famous Alamut area of Qazvin. At 70 square kilometers, Ovan Lake receives heavy seasonal rain and snowfall, and thanks to underground springs, the water usually remains crystal clear. While water activities are possible in the summer, the lake freezes in the winter. 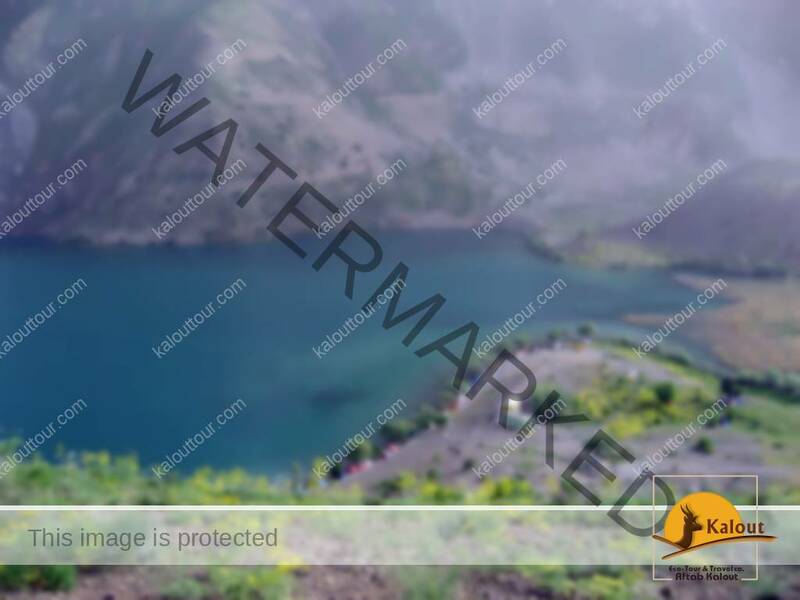 Visitors to the historic Alamut Castle or elsewhere in Qazvin won’t regret a picnic stop at this magnificent lake. 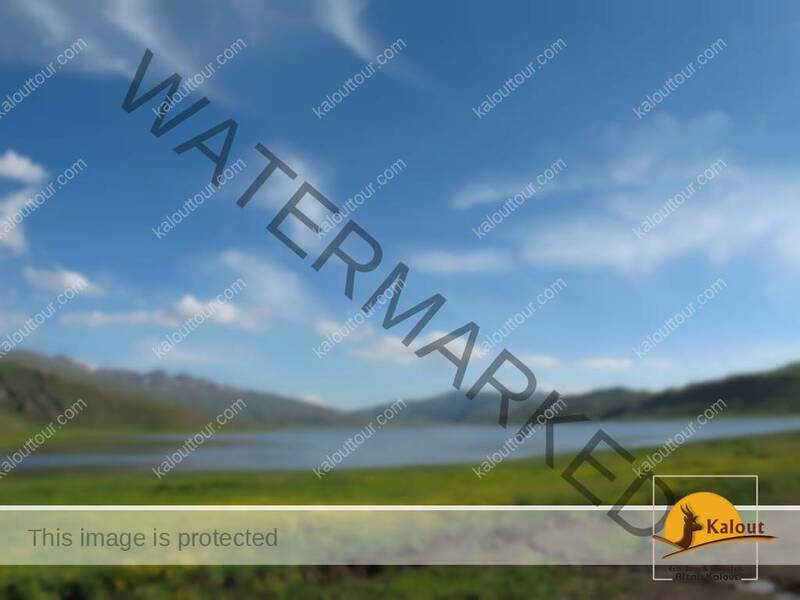 Located in the Zagros Mountains in Kurdistan Province, Zerivar is one of the major tourist attractions in this region, and gets is name from zer, Kurdish for ‘sea’, and var, Kurdish for ‘lake’. Although this fresh water lake is covered in ice for most of the winter, it transforms into a popular and unforgettable camping spot at other times of the year. Chaloos Road, one of the main roads leading to the north of Iran, is considered one of the most scenic. Along this route in the Kelardasht area lies Valasht Lake, a habitat for waterfowl. Its proximity to Tehran has made it another favorite getaway for Tehranis. The sea and neighboring forests make for excellent weather conditions and a relaxing, cool spots to camp during the summer.